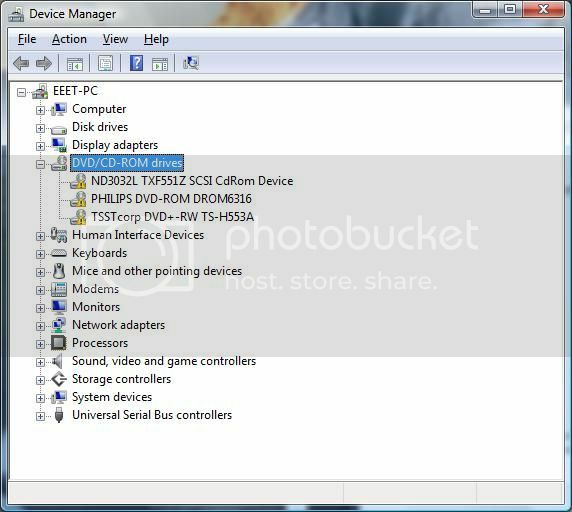 BizzNtech | Windows 7 does not Recognize DVD Drive, How to Fix? Windows 7 does not Recognize DVD Drive, How to Fix? I have seen many people complaining about their DVD drive not being recognized. Recently, my friend told me that Windows 7 did not recognize his DVD drive. He told me that when he went to device manager and checked out for the drive. He found out that the drive was not recognized and it was marked by a yellow exclamation mark. How to Fix “Windows 7 does not Recognize DVD Drive”? In the start menu search, type in ‘regedit’ and hit enter. In the right window, right click on UpperFilters and delete it. Also, right click again on LowerFilters and delete it as well. Restart your computer for changes to take effect. Go to Start> All programs> Accessories> Right click on Command Prompt> Run as administrator.